Fooodies, hope you all having a great time! So, in today’s time there are so many recipes which contain “Tandoori” in it, say like “Tandoori Momos”, Tandoori Chaap and so on! Tandoori is derived from Tandoor which is a clay pot oven and the dishes made from that Tandoor have “Tandoori” in it. Well I’ve been to many places and Tandoor culture is famous in North India especially. 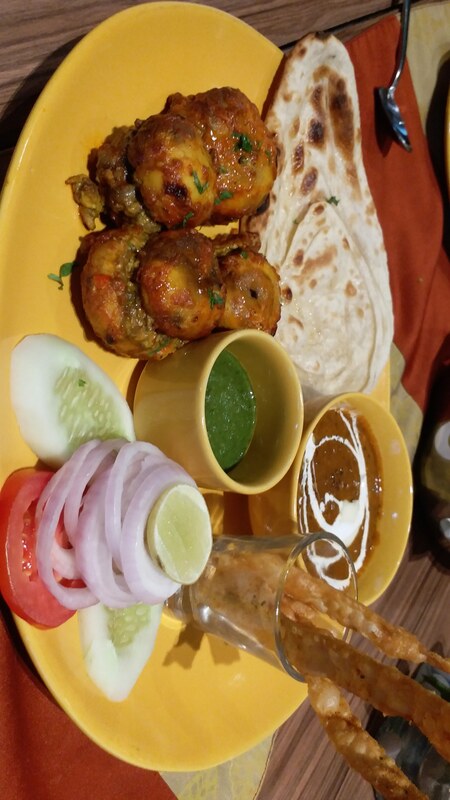 There are so many food fanatics who always crave for Tandoori dishes. 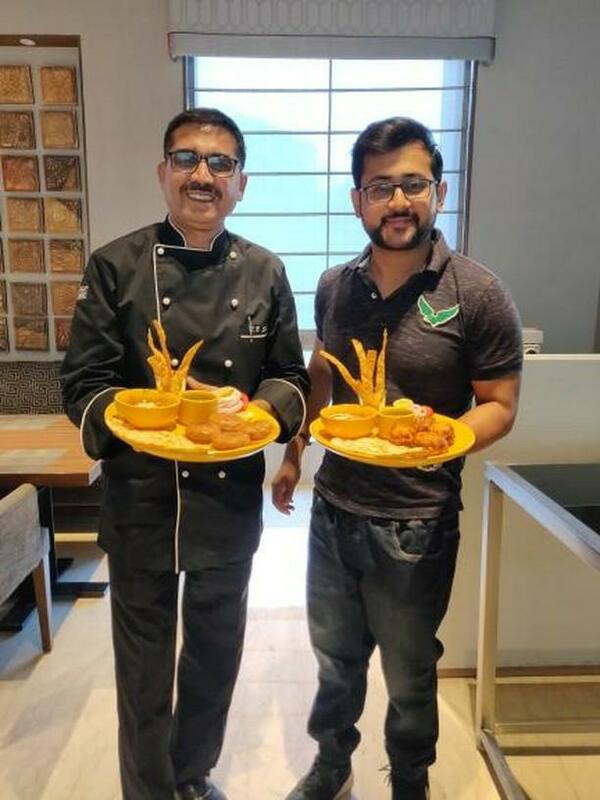 Well, for all those food fanatics in Delhi and Noida, ITC Fortune Inn Grazia in Noida Sector 27 has come up with their amazing Tandoori Delicacies, named “Tandoori Treasures” where you can have an amazing range of Tandoori Delicacies both for vegetarians and as well as for Non Vegetarians. The Kebab Fantasy can drool any food fanatic and trust me they got a variety of them. The Mutton Galouti was mesmerizing and succulent as well. The Tandoori Treasure Food Fest is basically a combination of both North and South Indian version of Tandoori Dishes. Isn’t that Amazing??? One of the most succulent dish that caught me was Tarmegi Macchi (Fish) with Southern Style cook with pungent Curry leaves was melting in mouth like anything. Look at the colour at that Fish. Shiny and yet succulent.!! A Must Try. 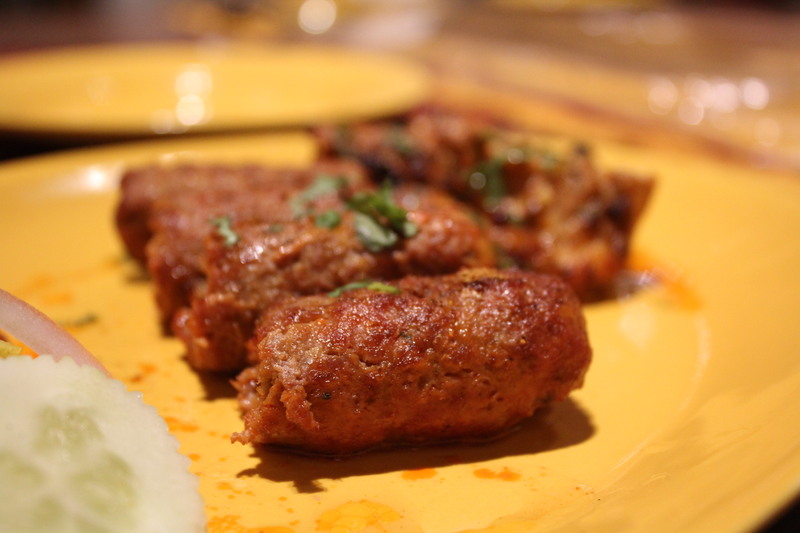 There was Murgh Tikka and a Tandoori Platter which consists of these amazing delicacies. A warm welcome is what I feel with a humble team and Head Chef , Chef L.B. Sharma keeping up the standards high and innovative in the food industry. 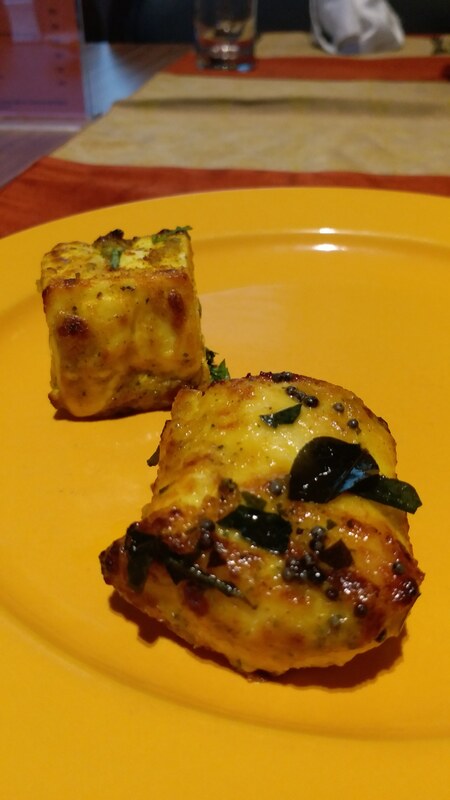 For Vegetarians there was Paneer Tikka Gulnar which was also gooey and delicious with the stuffed Paneer Tikka. 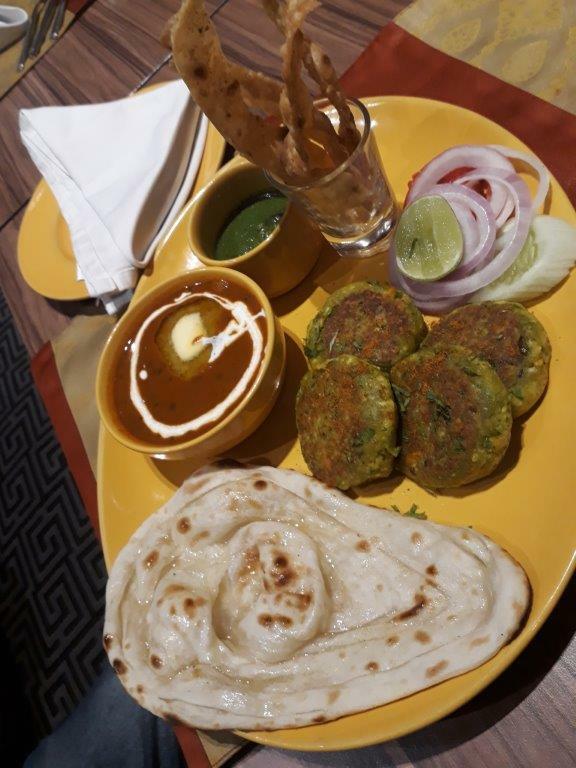 For Vegetarians there is another fabulous option to try which is Subz Tamatar ki Sammi its made with veggies and soft enough , looks like a Veg Kebab..
Visit ITC Fortune and have a feast with your family and loved ones , find your Tandoori Treasure. Till 25th of November, 2018. I am a student from hospitality background. Food always inspire me to look forward towards anything. Food keeps me creative, calm and also act as a stress buster. Food keeps people happy, cherishing and also plays a major role in any celebration. Foodnawaab © All rights reserved.